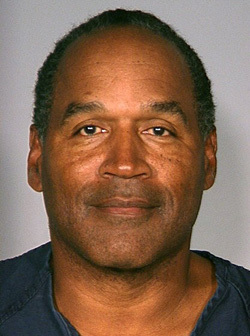 The Las Vegas District Attorney has filed eight criminal complaint charges against O.J. Simpson, including conspiracy, assault, burglary and kidnapping. Three other men are charged as well. In the documents, obtained by "Extra," if Simpson is convicted of the maximum penalty, he could face up to 155 years in prison. Click here to read the documents.